Chinese medicine instructs us to perceive the way the world functions and re-create harmony within the context of the whole. It strives through the cultivation os Qi, which is energy. Acupuncture is made up of meridians that flow through different parts and organs within the body. It is believed that illness is caused by the Qi being restricted, in excess or deficient. 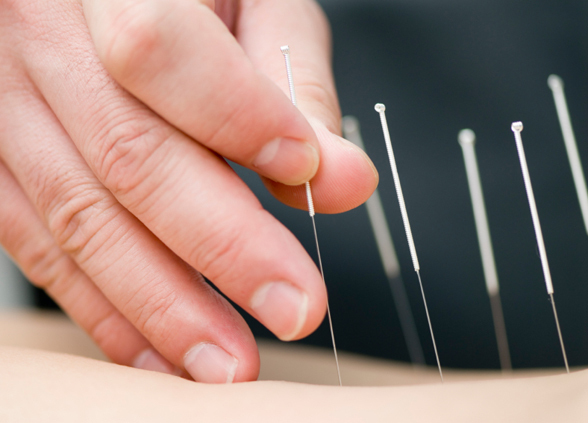 In acupuncture needles and herbs are used to correct this and bring the body back into true health. Eastern philosophy is based on the premise that all life occurs within the circle of nature. Things within the matrix are connected and mutually dependent upon each other. Nature is one unified system, the Tao, with polar and complementary aspects: Yin and Yang. Nature is in constant motion, following cyclic patterns that describe the process of transformation. When the elements of nature are in balance, life is harmonic and flourishes. This is what acupuncture provides.